Augury Books is excited to join Randall Horton and designer Michael Miller in unveiling the cover art for the upcoming Hook (2015). 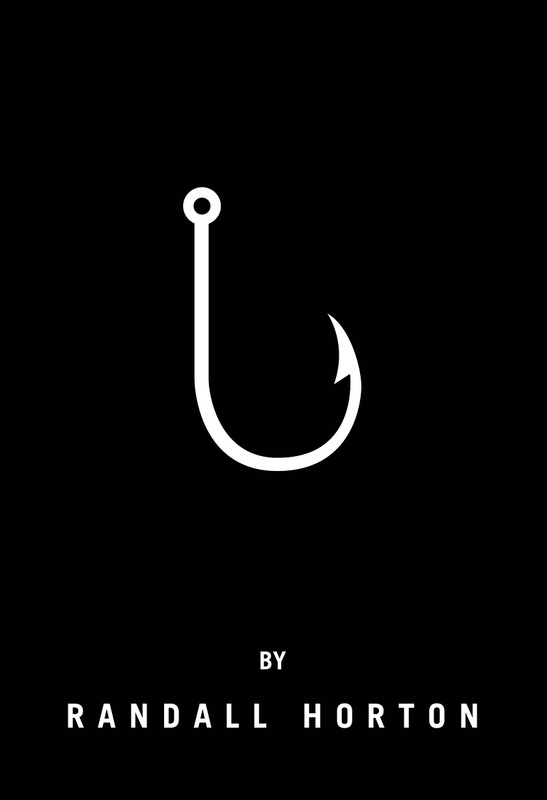 Read author bio and praise for Hook. This entry was posted in Augury Books, Cover Debut, prose, Randall Horton, Reading Period and tagged design, Hook, memoir, Michael Miller, Poetry, Prose, randall horton, reading period, Submissions. Bookmark the permalink. ← Half a Month Remaining in our Reading Period!